After three months of telling you about some of the most luxury properties in Australia, it’s time for the great final of our series. 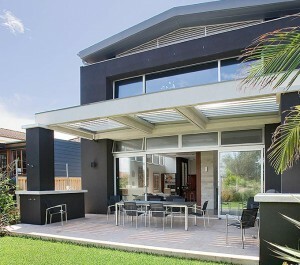 Today, we would like to share with you images and details of Australia’s top three most expensive houses. Are you excited? If you have followed our previous articles, pick your favourite house and share your thoughts with us in comments. David Penn, a Sydney Dentist bought his home in Point Piper for a net value of $53 million and ranked as the third most expensive house in Australia. However, some real estate agents have questioned the eligibility of the transfer of the property since documents revealed that it was transferred at a price of $44 million. The home, known as ‘Villa Veneto,’ has a fast speed lift that drops into a gallery and a beautiful courtyard where the main entrance to the mansion is located. 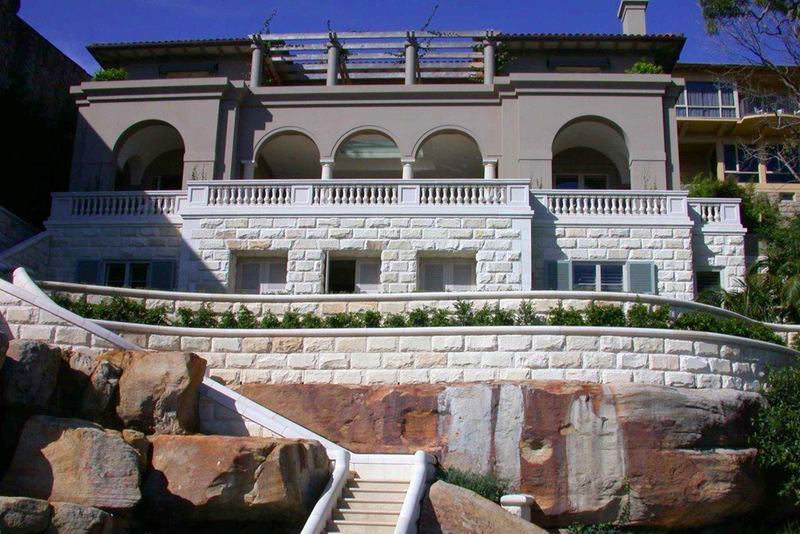 The exceptional architectural features include an Australian-designed stone columns, balustrades that were made in Europe. It took more than four years before the final draft was done with more than 600 blueprints wasted. With a well-planned road network, this superb mansion looks exquisitely expensive outside. The second most expensive mansion in Australia is the Ellison mansion in Saunders Street, Mosman Park. The mansion is owned by Chris Ellison, who is the head of resources mining company. It’s a private firm that specialises in mining services of which Mr Ellison has a stake of $300 million. The mansion covers 7,567 square meters including an in-house cinema, a private jetty, three buildings and a tennis court. The luxury home has the best river views from its spectacular balconies. It features a big garage, able to fit four cars and a workshop space that can fit another car. 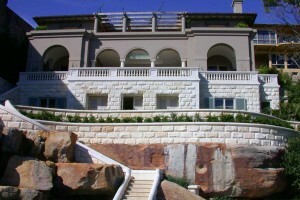 The mansion is also equipped with a swimming pool, a gym and a theatre room. The house is surrounded by luscious vegetation coupled with a peaceful environment that any top business person could retreat into. 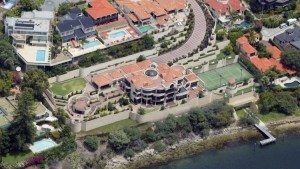 The mansion is located right on the Swan River. It has five bedrooms, five bathrooms and three self-contained buildings. It is also surrounded by high-security walls, making it a very secure compound. Of course, at some stage Australia’s richest man, James Packer must have owned the most expensive mansion in the country priced at $70 million. It is located in Vaucluse to the east of Sydney. It was a lavish abode that the casino tycoon and his ex-wife Erica Baxter designed back in 2013. This estate was later sold to a Chinese billionaire and businessman named Chau Chak Wing. 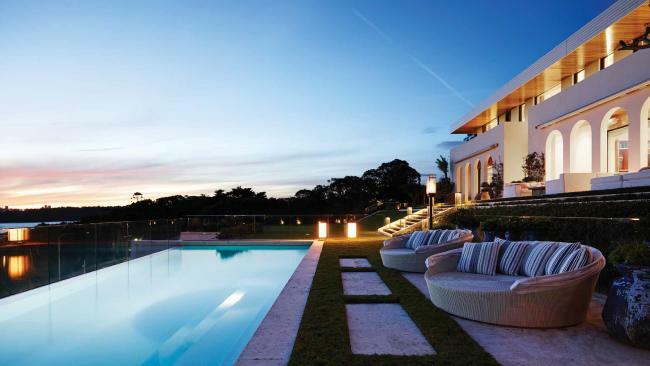 This transaction set a new record of the most expensive house in the world! Among the stunning features of this mansion are a fully equipped gym, a standard garage that can house up to 20 cars and a 20-seater cinema. Also, it houses a situated at the lap pool and the rooftop lawn. Aside from the fact that he has the most upscale house, the new owner, Dr Chau is well-known for his philanthropic work by donating $20 million for building a landmark at the University of Technology in Sydney. He is predominantly based in his home country, China, but he is now a resident of Australia. He is actively involved in Australian charity, where he donated about $2 million in the last two decades. His daughter runs an Australian newspaper, New Express Daily published in the Chinese language. The Mansion is six storeys and took three years of construction to build. It has a six bedroom main residence, vast entertainment areas and two self-contained staff quarters under the rooftop lawn. It was intended to be Packer’s marital home. However his wife (now ex-wife) Erica Baxter was not a fan of the house, saying that it was ‘like living in a shopping centre’. Thank you for following our series and soon we will come back with more interesting articles about luxury properties in Australia.